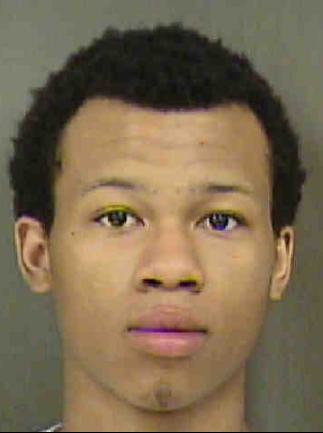 CHARLOTTE, N.C. — The Charlotte-Mecklenburg Police Department is asking for assistance locating a teen wanted for disabling his electronic monitoring device. Zion Kirkpatrick, 18, is wanted for Larceny from Auto, Damage to Property, and Interfering with an Electronic Monitoring Device. Kirkpatrick was ordered to wear an electronic monitoring device as a condition of his pre-trial release. On Monday, April 15th, 2019, Kirkpatrick disabled his monitoring device and was last known to be in the area of 5000 Lakecrest Drive in Charlotte. Anyone with information on the whereabouts of Zion Kirkpatrick, should call 911 immediately.